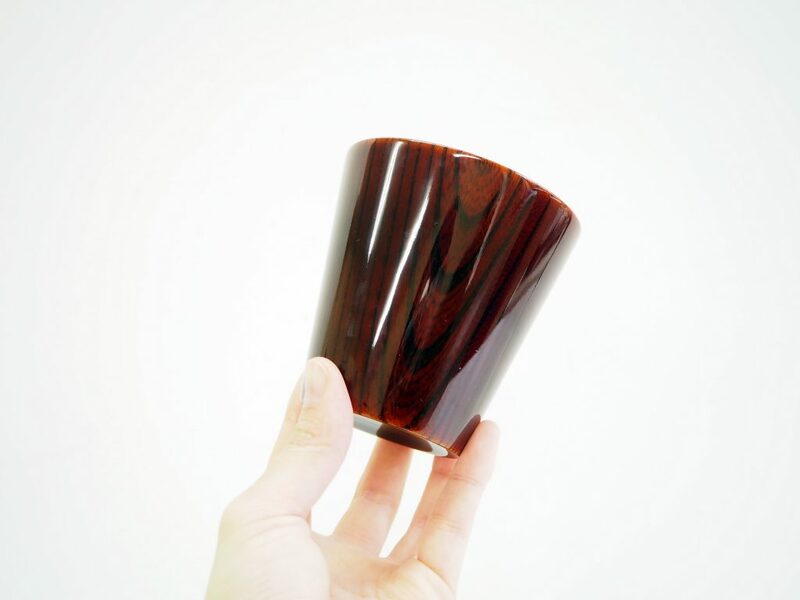 Refined urushi by three roll mills. ・The painted surface hold weatherability. 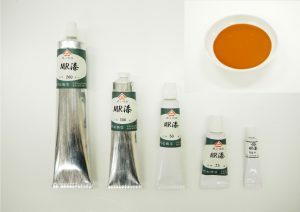 ・Low viscosity and leveling is fast. 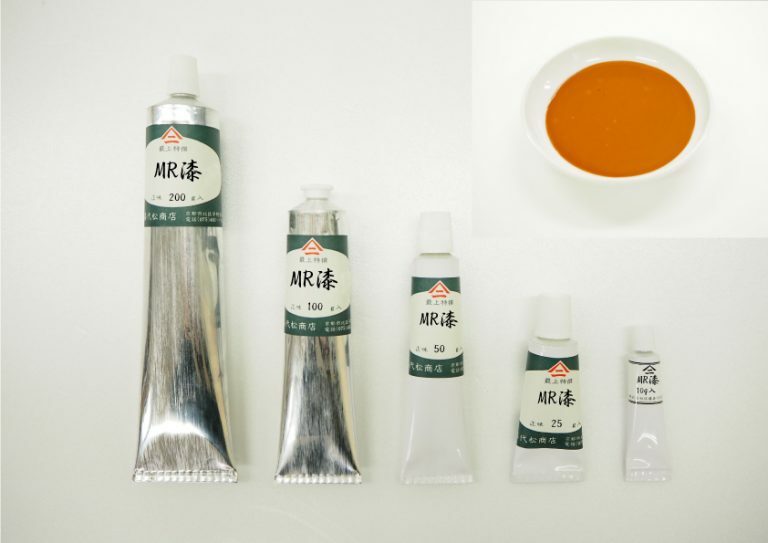 ・High purity and high gloss. ・Drying and harding is fast and good curing. ・Hard to get hurt by hardened the painted surface. ・The colour is hard to change. ・High gloss 日本産透素黒目　Sukisugurome/Kijiro Natural colour. Japanese orgin. 透素黒目/木地呂/赤呂　Sukisugurome/Kijiro/Akaro Natural colour. Chinese orgin. 日本産黒素黒目　Kurosugurome/Kuroro/Roiro Black. Japanese orgin. 黒素黒目　Kurosugurome/Kuroro/Roiro Black. Chinese orgin.